A thread at Second Life Universe put up a challenge to show the evolution of your avatar. I decided to participate. Even though I first did this three years ago on my 4th anniversary, I thought it was worth updating. 2004: Creepy system avatar. Some would call this a “classic” SL avatar. For me it looked ugly, which is why I spent most of 2004 playing There and City of Heroes instead. By 2005, we could really customize out avatars with attachments and custom skin. Unfortunately, this made us look like we had too much makeup on. On the bright side, we could also use custom animations, like he sitting pose I have here. 2006: Vast improvements in skin and hair. there was now full prim hair available. The world started to look normal by now. 2007: Yet another upgrade to skin and hair, and also eyes. Hair was flexible now so it moved in response to your movements. 2008: Windlight environments, reflecting and distorting water effects added much needed realism to the world. 2009: Sculptie prims made for better looking hair, and hats! 2011: While shadows have been around for a couple of years, the code is now stable enough to leave on all the time without crashing, making the world even more beautiful. 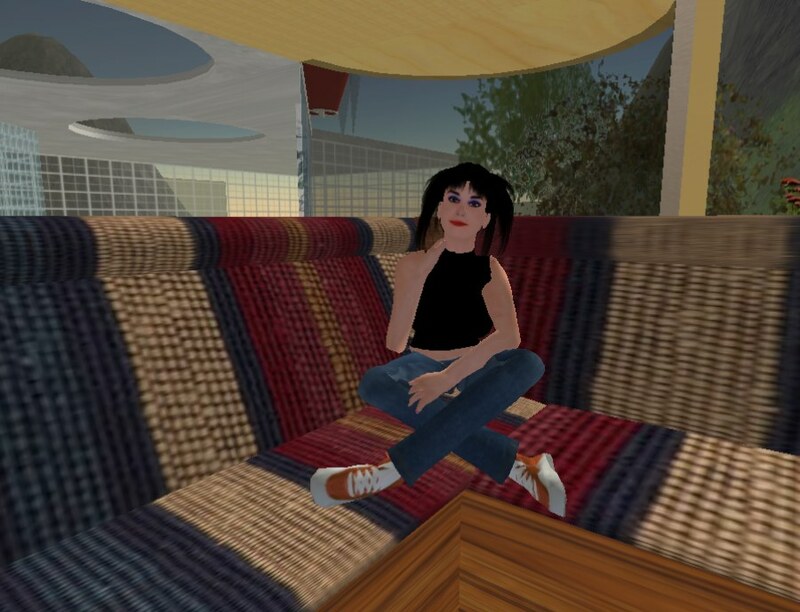 Hopefully, I’ll be able to post a picture of a mesh built SL and an improved mesh avatar for 2012. If my last comment was too long or too much to read, I wanted to let you know I’m sorry…but I also quite like your 2007-2011 avatars. Is there an easy way to find out the age of your second life account? I checked my profile page but there doesn’t seem to be any information for when I signed up.